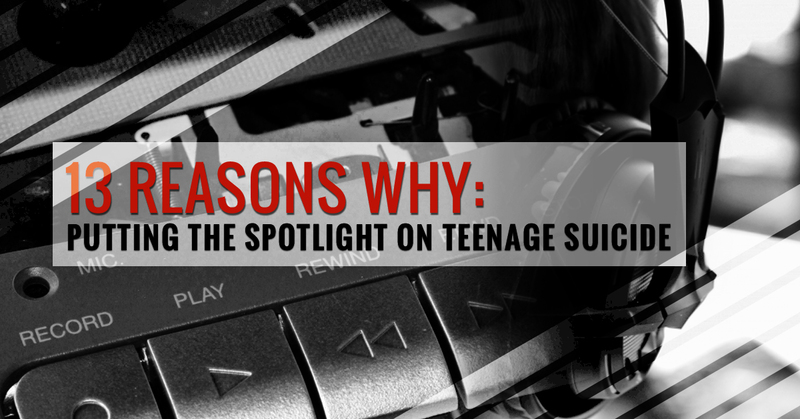 A few months ago, the release of a Netflix Original series known as 13 Reasons Why was released, unleashing a world on controversy surrounding teen suicide. It is not unlikely that you have already heard about this in one way or another. The controversy stems from the thought that this show is glorifying suicides and mental health issues in general. On the other hand, many people think that the show is bringing much needed awareness to a subject that is not often talked about in the media. While both sides may have their point, we’re interested more in examining what teens are taking from this highly-publicized television show. Let’s delve in! 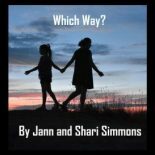 Based off the book by Young Adult author, Jay Asher, 13 Reasons Why brings the audience into the world of a teenage girl, Hannah, who commits suicide. Not long after the girl’s body is discovered, a box filled with old cassette tapes appears on the doorstep of one of her classmate’s home. These tapes, recorded by Hannah, give a detailed account of every single thing that occurred to the girl in the months leading up to her suicide that ultimately caused her to make the decision to end her life. From general bullying to a heartbreaking sexual assault and a school guidance counselor who clearly was not fit to perform his job, the tapes place the blame on nearly every person in Hannah’s life for why she chose to end it. Each viewpoint has its own merits. On one side, there are people who are extremely disappointed and appalled by the message they believe this show sends. These people think that the show glorifies not only suicide, but also getting revenge by committing suicide. On the other hand, people on the other side of the argument are simply excited to see such an important topic be put in the media spotlight because of the show. While extremely unnerving to watch, especially as the parent of a teenager, the show certainly does tackle a number of very important and relevant topics in today’s world. Additionally, whether you agree or disagree with the message of the show, there is one common thing that everyone seems to be on the same page about: talking about teen suicide is imperative if we want to prevent it. The truth of the matter is that while mental health is talked about in health classes in schools, issues like suicide are often glossed over because they simply are not pleasant to talk about. Teaching teens that suicide does happen to those that are their same age is an eye-opening opportunity. While it may seem like something that happens infrequently, the truth is that suicide is the 10th leading cause of death in the United States. We understand that talking to your child about suicide is not a conversation you ever want to have. However, the truth is that life gets hard and people get so deep into their depression sometimes that they do choose to end their own life. Many parents will wait to see the signs of depression in their child before ever mentioning that suicide is not an option that should ever be used. However, we are very focused on suicide prevention at Fire Mountain Programs and that means we want teens to know that there are better ways to proceed than to commit suicide before the thought ever crosses their mind. Additionally, it is important to know that talking about suicide can in no way plant the idea in your child’s head. If someone wants to end their life, that is their decision and simply having conversations about alternatives to suicide will not by any means encourage someone to commit it. Need Help Talking to Your Child About Suicide? With that said, we do understand that talking to your child about suicide is not an easy conversation, especially if you think it may be something he/she would consider doing. If this is the situation you find yourself in, please reach out to the professionals at Fire Mountain Programs. We have helped many teenagers move past the suicide mentality and move on to lead happy and healthy lives. Contact us today for more information about how we can help you and your child.